Dash Cams are a fantastic gift to give any driver this Christmas. Nextbase found that Dash Cams were the fastest selling car gadget last Christmas and have quickly become the fastest growing consumer technology on the market. The Nextbase 612GW 4K Dash Cam is a Dash Cam that drivers would love to receive and use in their vehicle. This Dash Cam is Nextbase’s top-of-the-range model and is the first of its kind to offer Ultra HD 4K resolution. It has superior picture quality and has a brushed aluminum front, 7 lenses that offer an ultra-wide camera angle and the latest sensor from Sony, making it a premium Dash Cam. Another great feature of this Dash Cam is that it has GPS Tracking. The GPS records accurate speed and location data so you can view your journey on a map. This will keep track of your vehicle’s physical location to show the route you travelled and the speed you were going on playback. This can be vital in pinpointing exactly where an incident has happened. 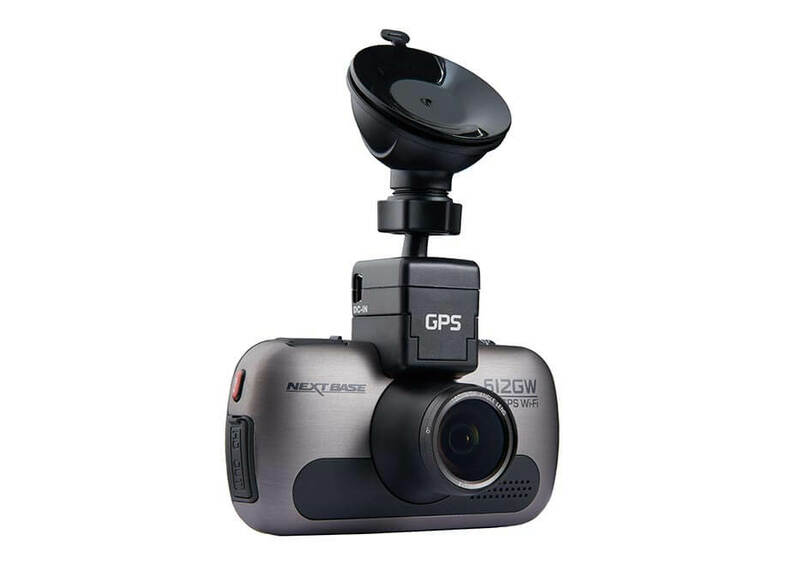 This Dash Cam also has a Parking Mode that can be used to record any physical movement on the vehicle when it is left unattended. With the G-Sensor technology, Parking Mode can record footage if someone bumps into your vehicle when unattended and leaves the scene, or can also act as a deterrent against any theft and damage whilst you are away from your vehicle. This Parking Mode is a brilliant feature as you will always be able to see what is happening to your vehicle even if you are not in the car. Another fantastic feature of the 612GW is that it is very easy to install. It also comes with in-built Wi-Fi, allowing you to download your footage to your smartphone via the Nextbase app. This app is brilliant as it allows you download and share footage instantly onto your mobile or tablet device. It also acts as a personal storage point for all your video and photo files. 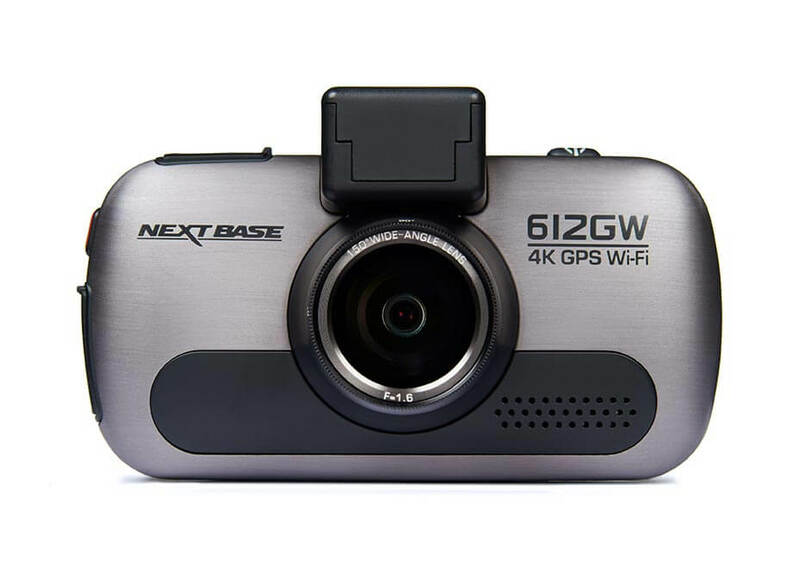 The Nextbase 612GW is a fantastic Dash Cam. The RRP is £249.99 and it is available from www.nextbase.com. 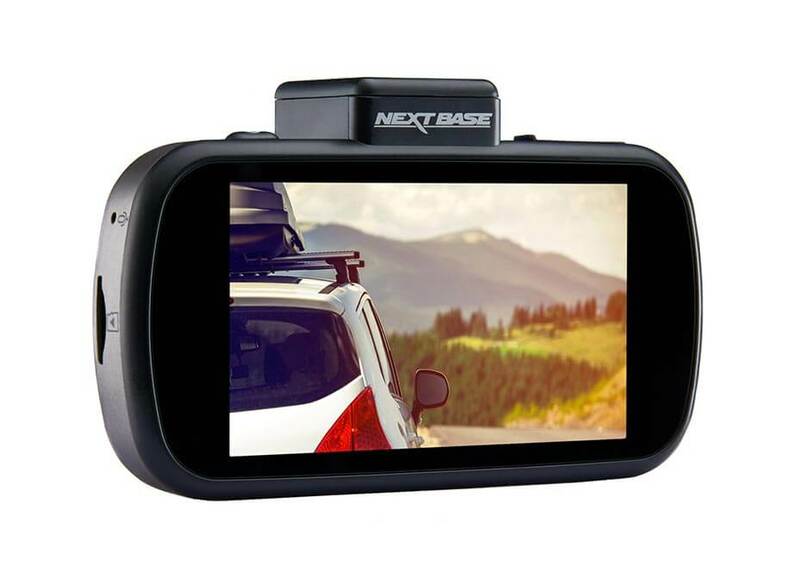 For Christmas, Nextbase is offering up to 25% off all their Dash Cams.